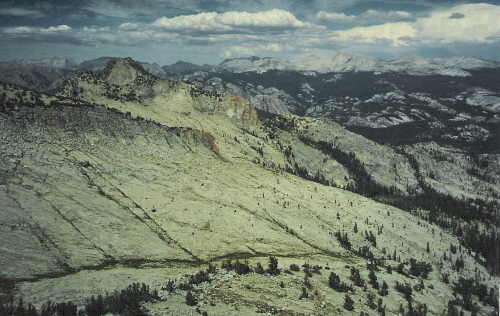 Mt Hoffman is an interesting mountain located in the center of Yosemite National Park. 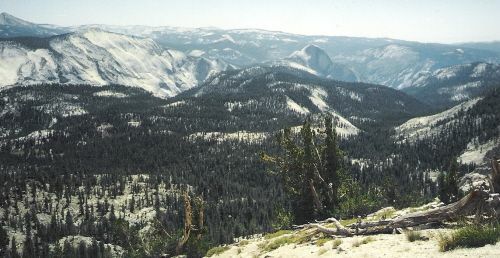 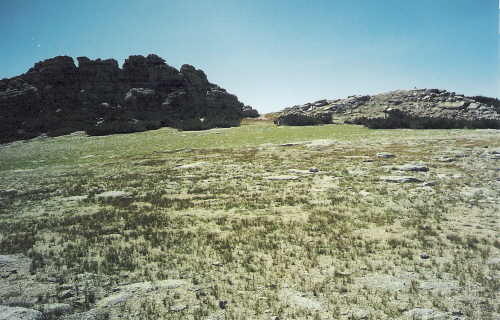 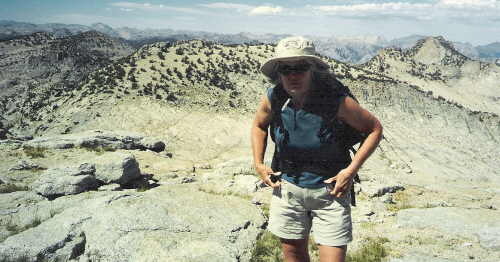 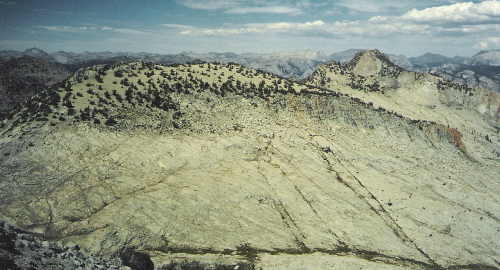 Below the actual 10,850' summit is a sandy and grassy level area dominated by several rock towers. 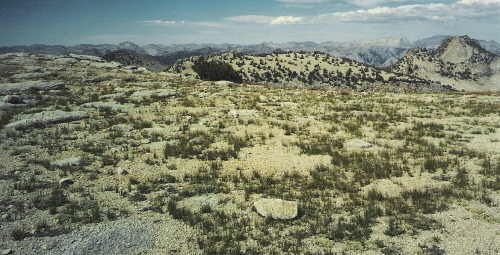 The views from this mountain are varied and extensive.